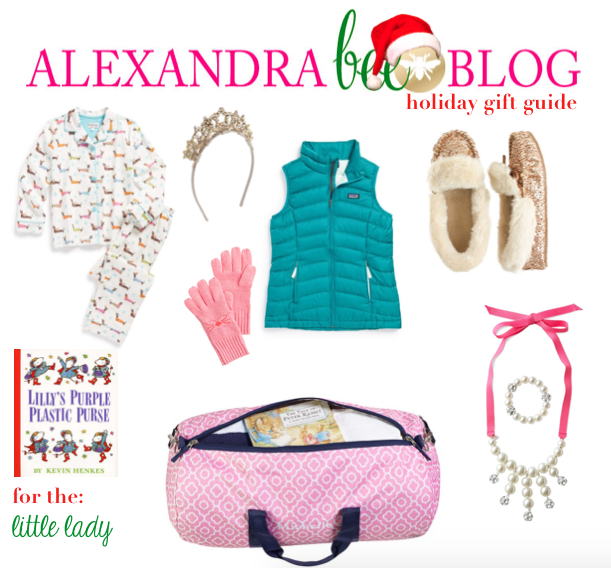 Alexandra Bee Blog: 10 Days! Can you believe that Christmas is just 10 days away! I have just about all of my holiday shopping done...just a few more people to shop for. Fortunately, just about all websites are still accepting orders through the week (and beyond) with guaranteed Christmas Eve delivery. 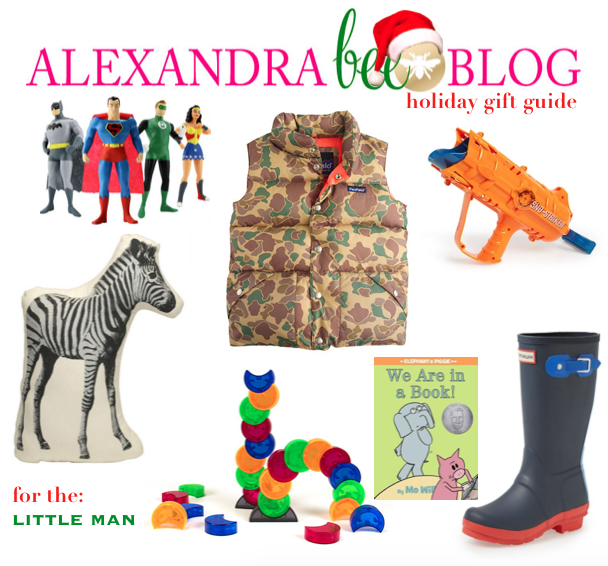 I, therefore, thought that now would be a good time to redirect you to my Holiday Gift Guides. 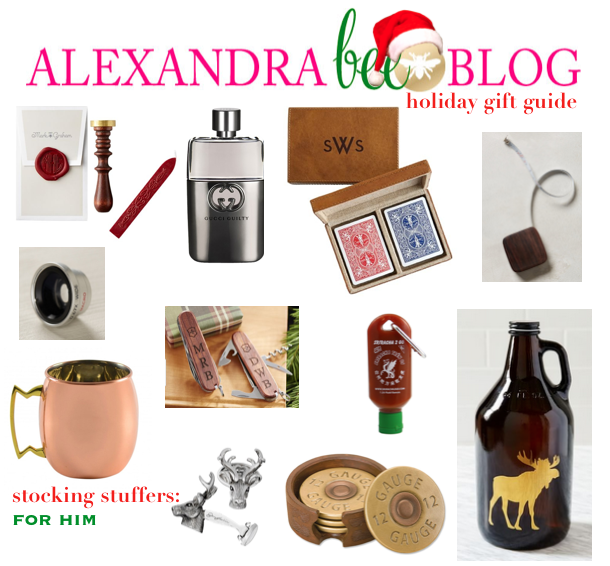 I will also be posting more gift ideas on the blog and Instagram throughout the week. Below you will see my top picks from each guide, as well as links to all the full posts. I have made a note of which items are no longer available and which are currently on sale! Also, be sure to check out my Pinterest boards, full of many more gift ideas! How's your holiday shopping going? Are you a shop ahead or last minute kinda person? I am definitely a shop ahead kind of gal! This year I am behind my usual timeline, but I still think I will be able to get it all done. 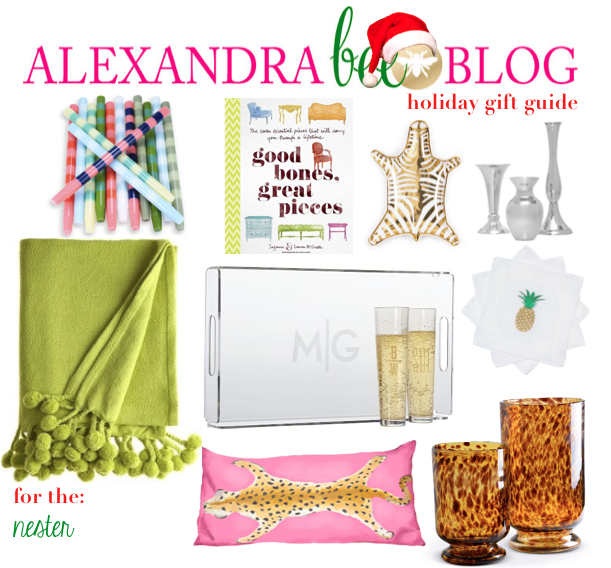 Love these gift guides- thanks for sharing!! 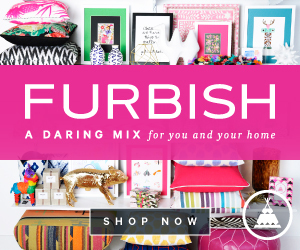 You should do a 'teacher gift guide'....with $5, $10, 15/20+ price points!! I want to celebrate these impt ladies for my kids but always get stuck!! Katy, I saved this comment to go back to, but with the whirlwind of the holidays I never got around to it! I love this idea and have had requests for it before. Maybe I'll try to put one together for end of year or Teacher Appreciation Week gifts! Thanks for reading! 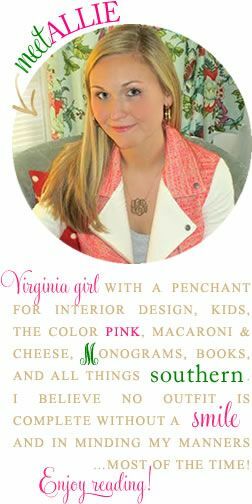 I love your gift guides, and found them inspiring. Hope your last week with the kiddos before break goes well! 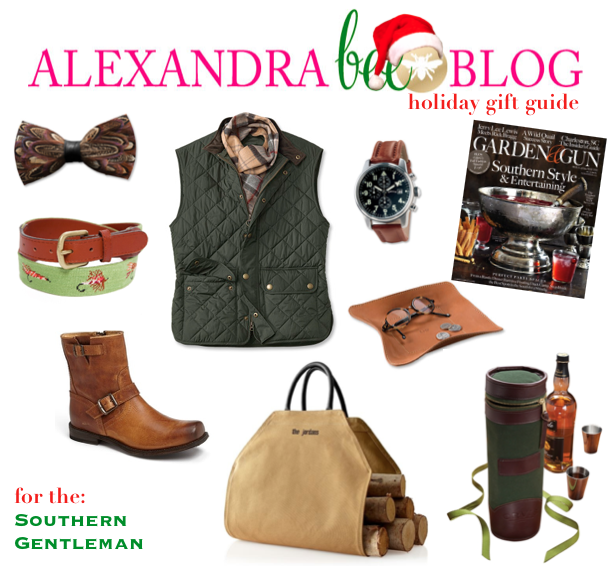 Your gift guides make me lust for self-shopping hah. Trying not to! I can't believe Christmas is so close!! I'm almost finished with all of my holiday shopping with only a few gifts left to pick up. It's a relief to have all of the shopping done and presents wrapped!